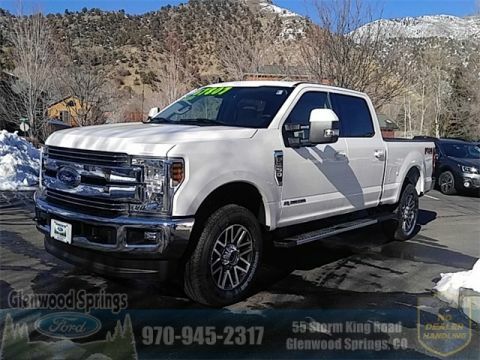 Check out the Ford Super Duty reviews, and then make the trip to Glenwood Springs Ford to check out the Ford F-250 in person! 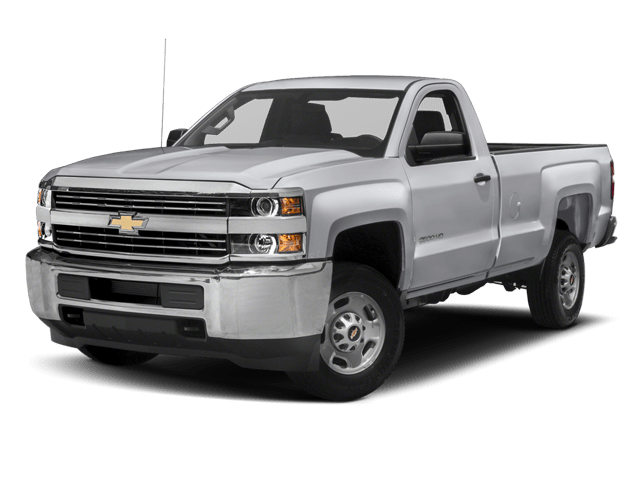 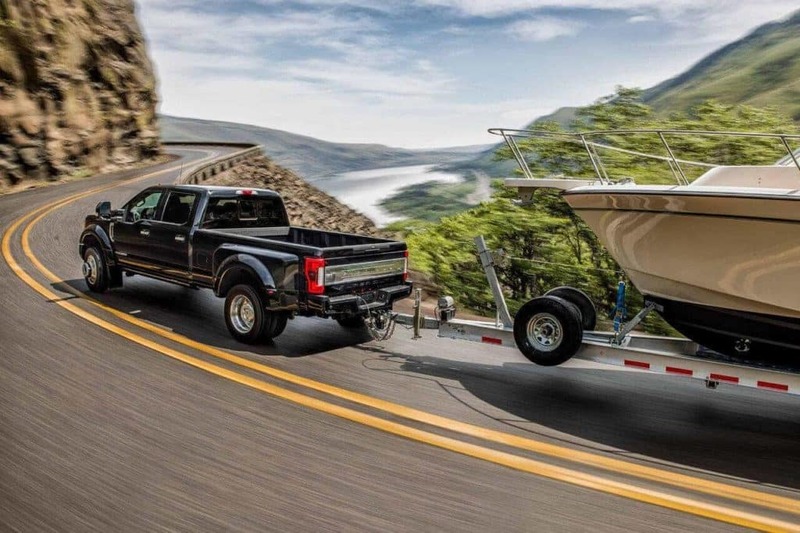 Whether you choose the 2018 Ford Super Duty F-250 or 2018 Chevy Silverado 2500, you’ll have access to premium features like 5th-wheel/gooseneck towing, trailer sway control, and rugged 4×4 systems. 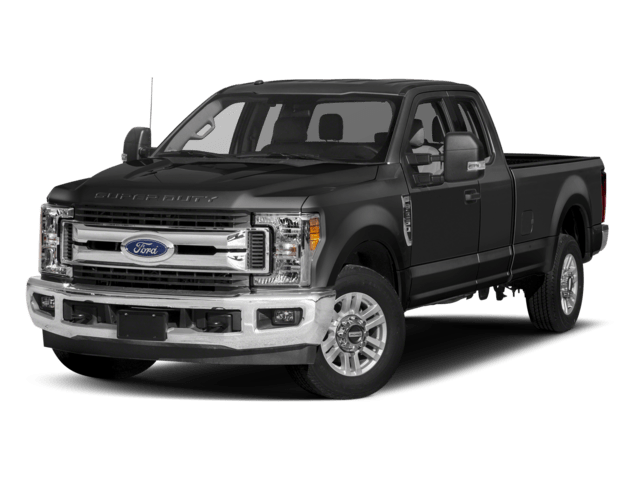 However, only the Ford F-250 is offered with the class-exclusive Trailer Reverse Guidance system, which improves your view of your trailer with cameras in the side view mirrors and a visual aids in the center dash screen. 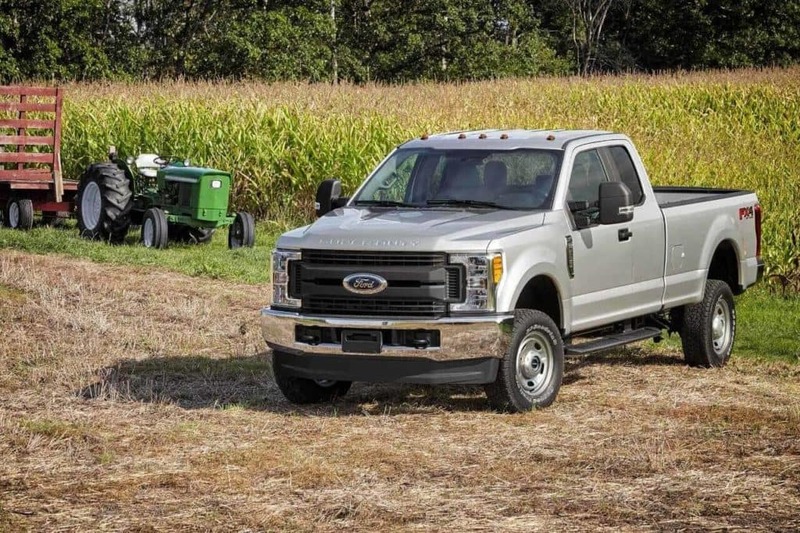 Also, only the F-250 is offered with an Adaptive Steering system. 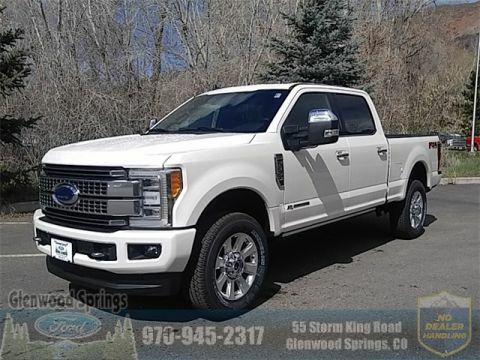 When you’re ready to test out the 2018 Ford Super Duty’s performance capabilities and SYNC® infotainment system, make the trip from Eagle to Glenwood Springs Ford at 55 Storm King Rd in Glenwood Springs, CO, where we also have lots of high-quality used Ford trucks for sale. 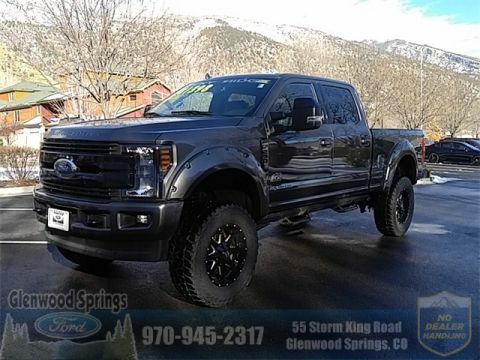 We’re open for sales Monday through Saturday, and you can contact our sales team at 970-945-2317.